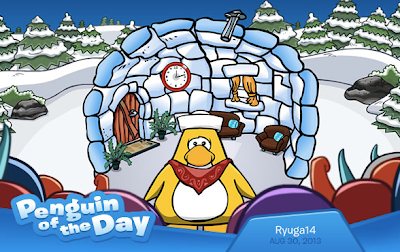 Club Penguin Cheats by Mimo777 Club Penguin Cheats by Mimo777: Penguin of the Day: Ryuga14! 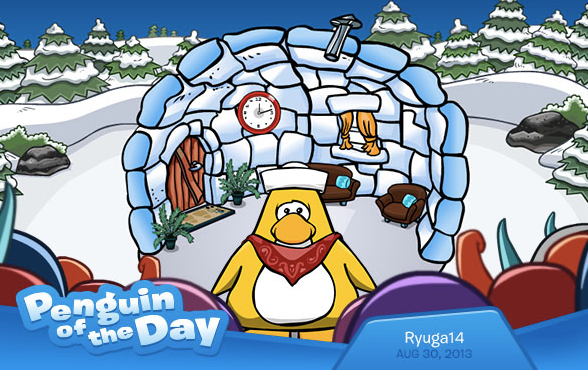 Ryuga14 loves Club Penguin so much that he wants everyone to join the fun! He introduced his cousin to our island and shares all his CP secrets and tips with them. He is the perfect role model! Know a cool penguin? Tell CP! Perfect? I think there are much better role models, but nobody is perfect.